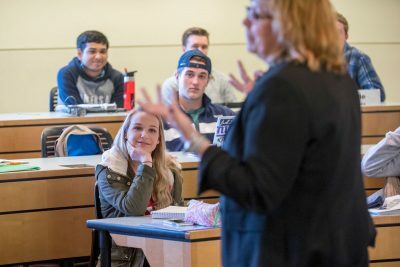 For more information about the University of Connecticut and to join our mailing list, please click on the button below. 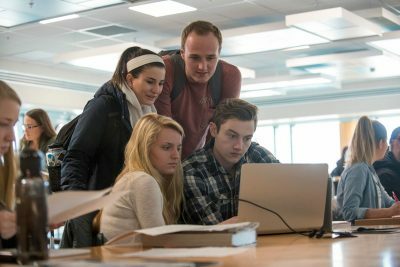 One-third of all freshmen entering a UConn regional campus are still exploring their options. 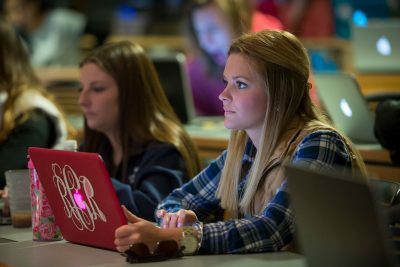 If you’re among that group, the Academic Center for Exploratory Students (ACES) will help you navigate the most efficient route to your selected field of study, typically by the end of your fourth semester. 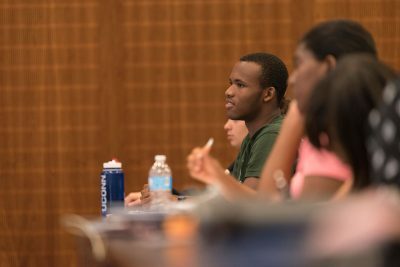 ACES also serves as the academic home for UConn’s pre-professional programs, including education and pharmacy. 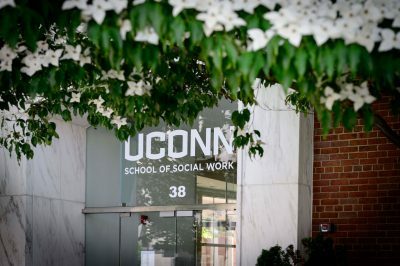 For details, visit aces.uconn.edu.